The researchers found that overall, 5.7 percent of geriatric patients were identified as frequent users of the emergency department, accounting for 21.2 percent of all emergency department visits. Among frequent users, the most common conditions included diabetes without complications (25.8 percent), chronic pulmonary disease (21.5 percent), kidney disease (19.1 percent), congestive heart failure (16 percent), and peripheral vascular disease (15.1 percent). 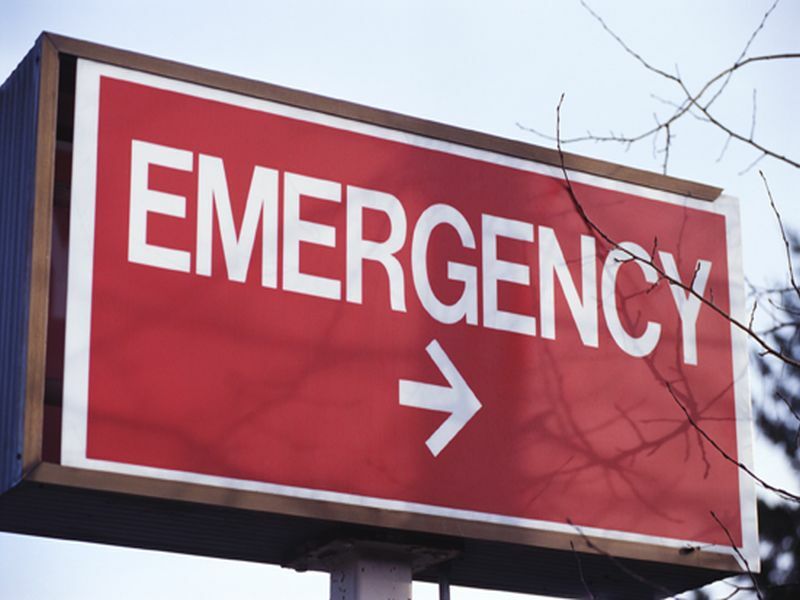 Frequent emergency department use was most associated with an injury-related visit (odds ratio, 3.8), primary diagnosis of pain (odds ratio, 5.5), and having a comorbidity index score ≥3 (odds ratio, 7.2). "This study shows that there are opportunities for both cost savings and more targeted interventions to help improve outcomes for seniors in the emergency department, where they often experience the health care system," a coauthor said in a statement.